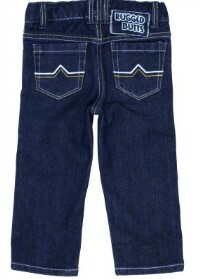 San Diego Kids Denim and Plaid Fedora adds some super cool style to any boys outfit! Add some super-cool style to any outfit with this hip fedora. 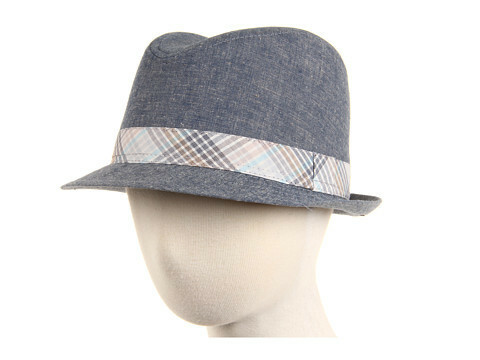 Classic fedora with a plaid band. Made of 100% cotton. Spot clean only.